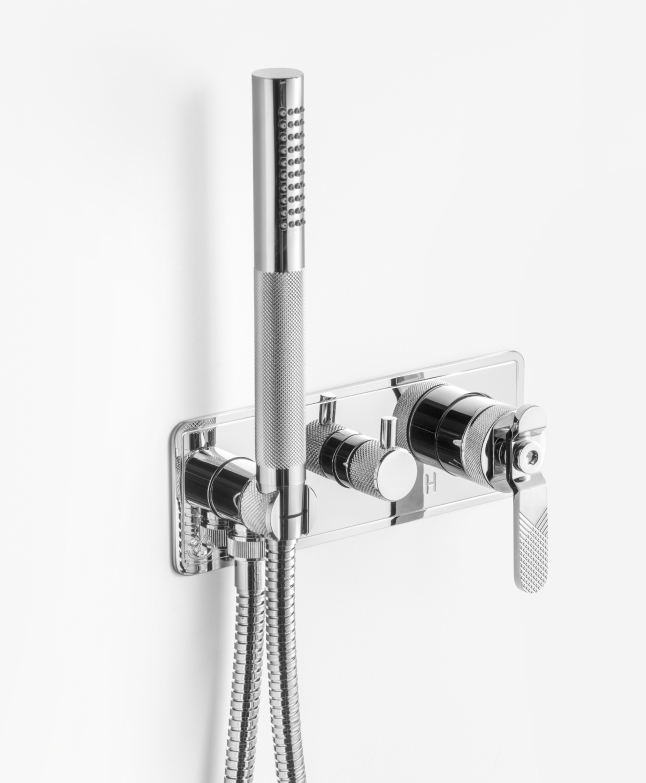 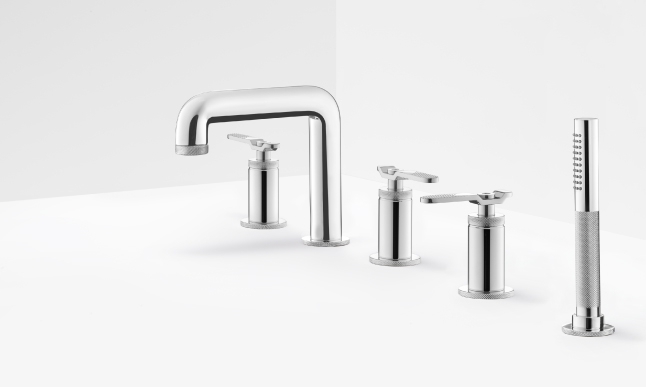 The BOLD collection is the perfect combination of elemental elements reinterpreted in a contemporary way to suit a large spectrum of bathroom styles and a precise clear statement about water control. 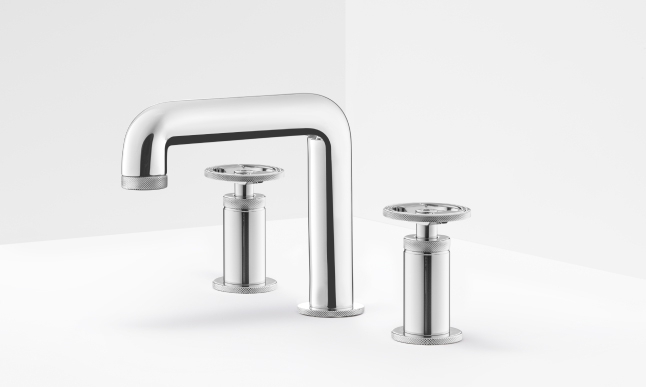 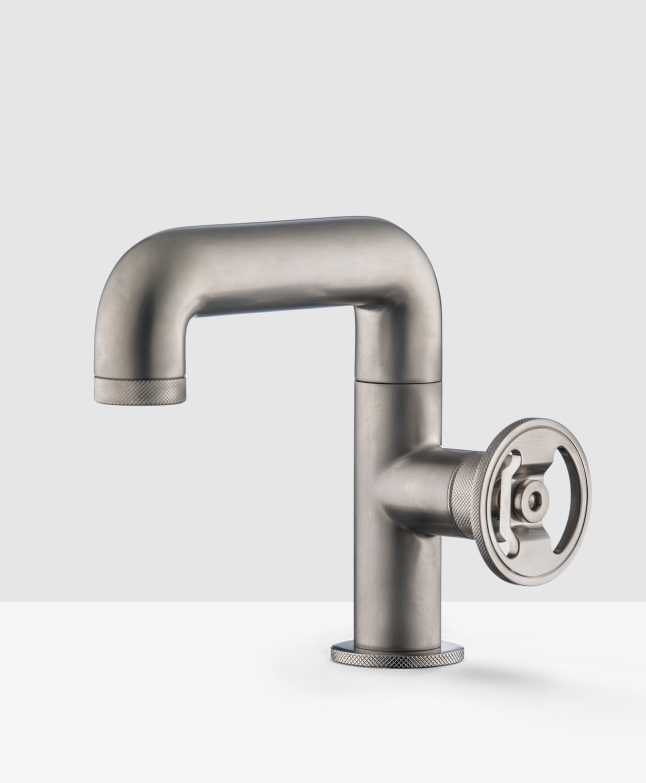 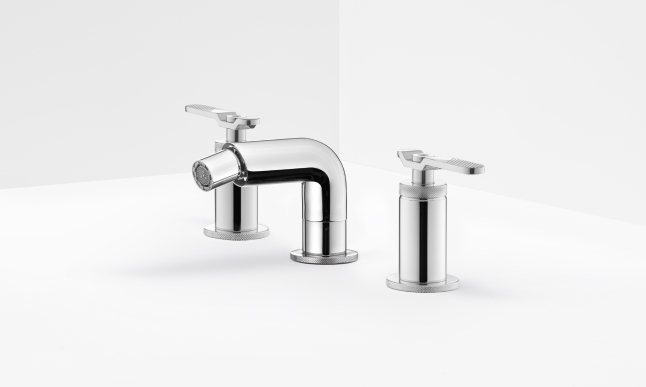 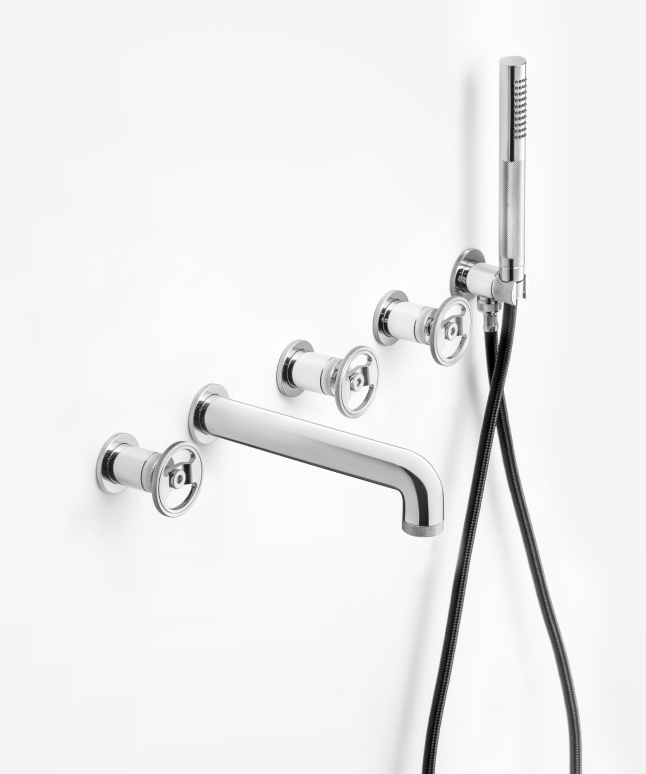 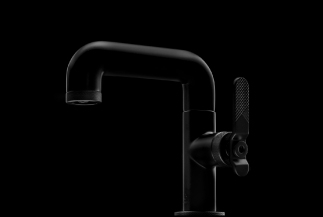 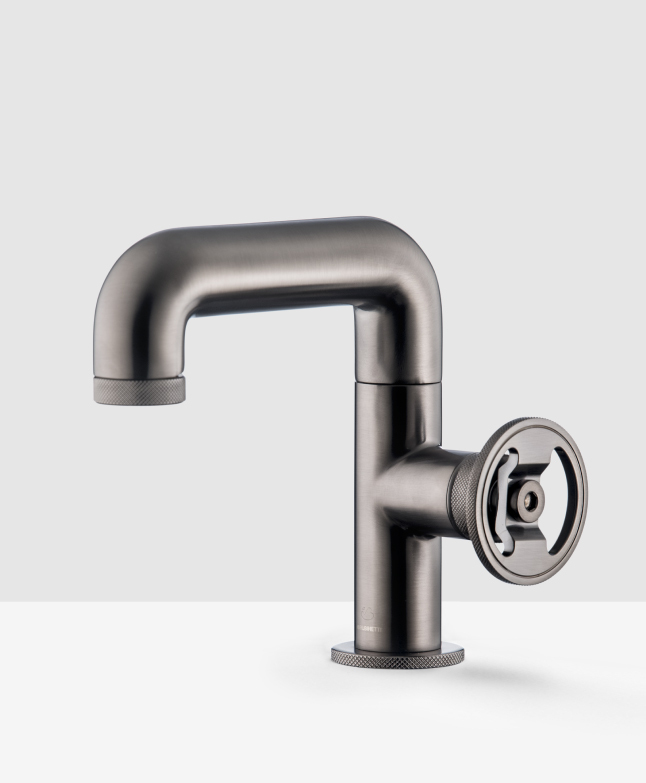 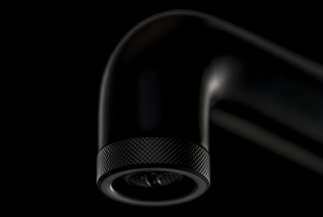 The industrial tap design essence is in the design of the BOLD Collection, designed for IB RUBINETTI. 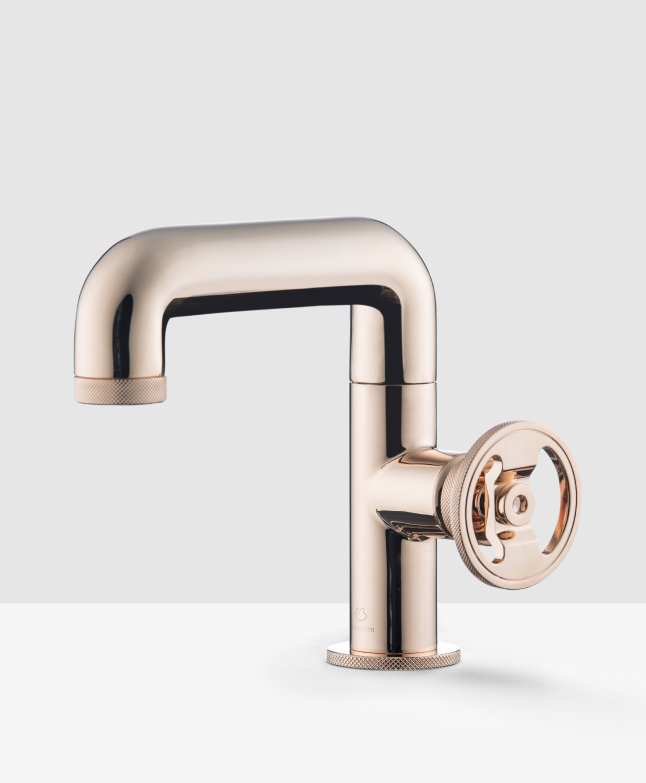 Bold because the character of this collection leaves the mark. 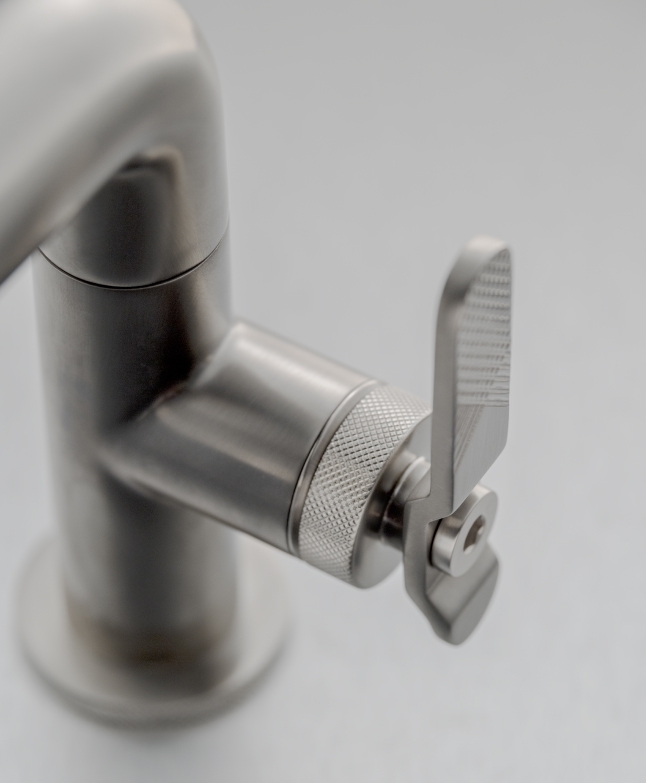 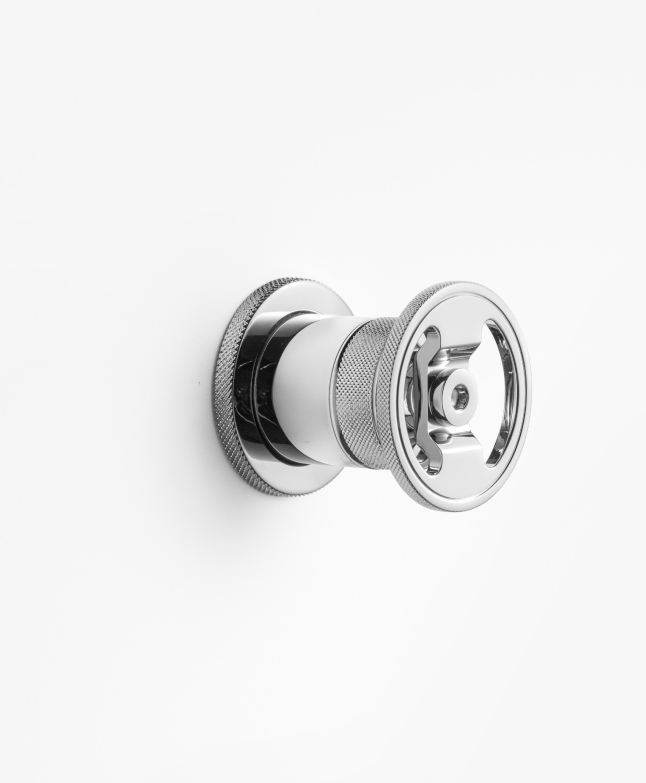 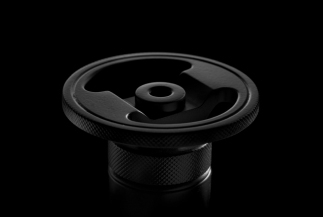 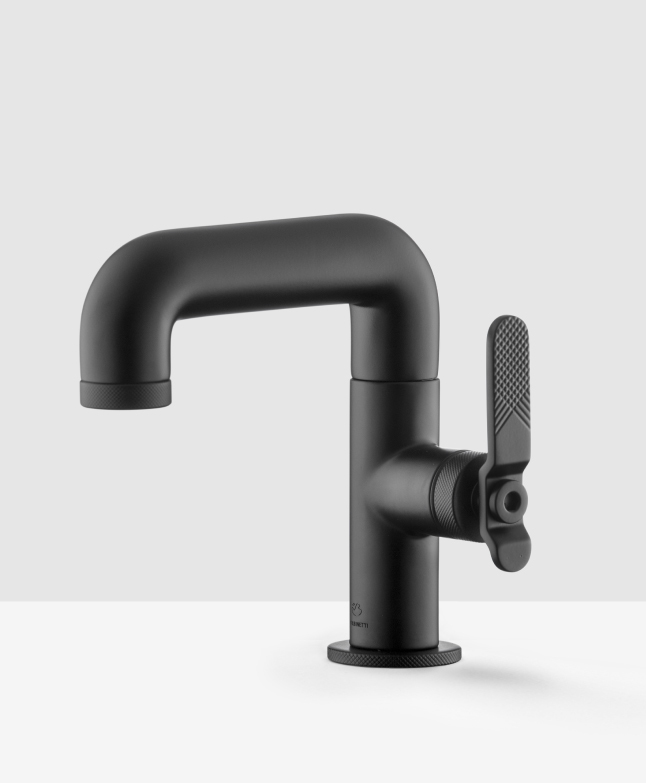 Marked with a knurling that makes the grip easy and comfortable, the name reinforces the peculiarity of these taps, inspired by the metropolitan design of the industrial taps, where the salient aspects are robustness, essentiality and functionality. 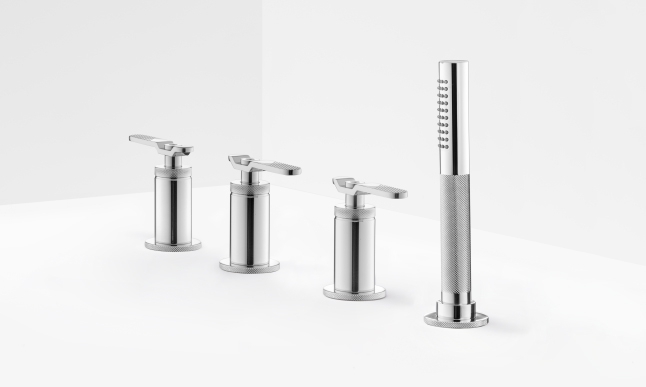 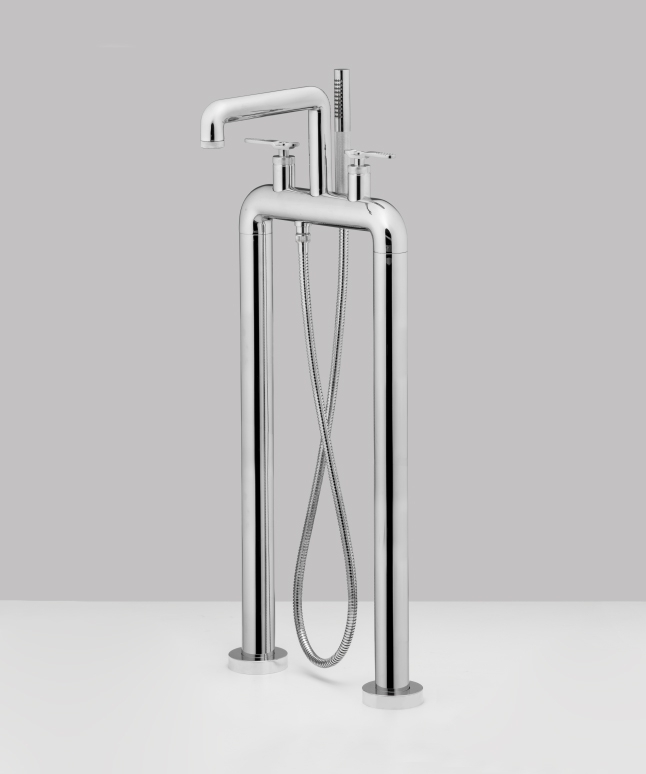 A strong collection, with “character”, a synthesis of a concept that focuses on the aesthetics of the lever, with the will to create something new in the landscape of the bathroom design. 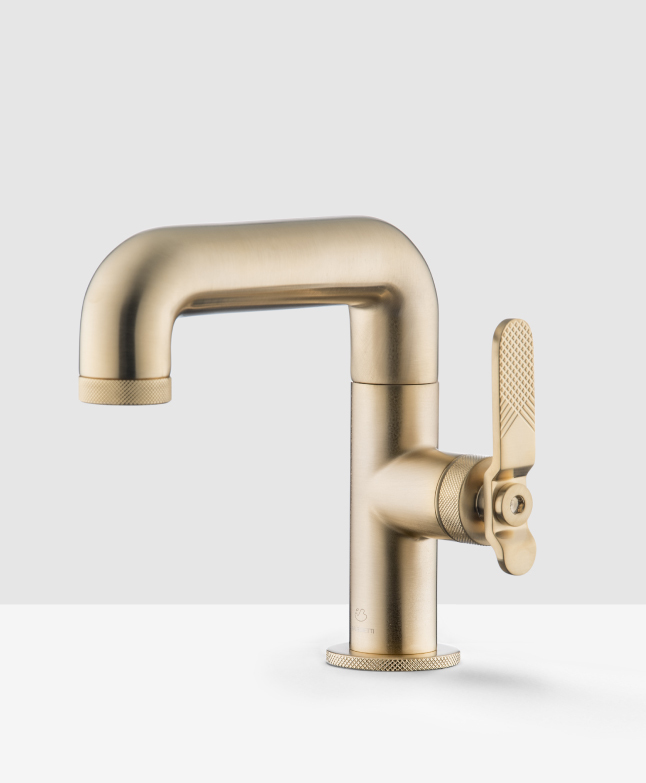 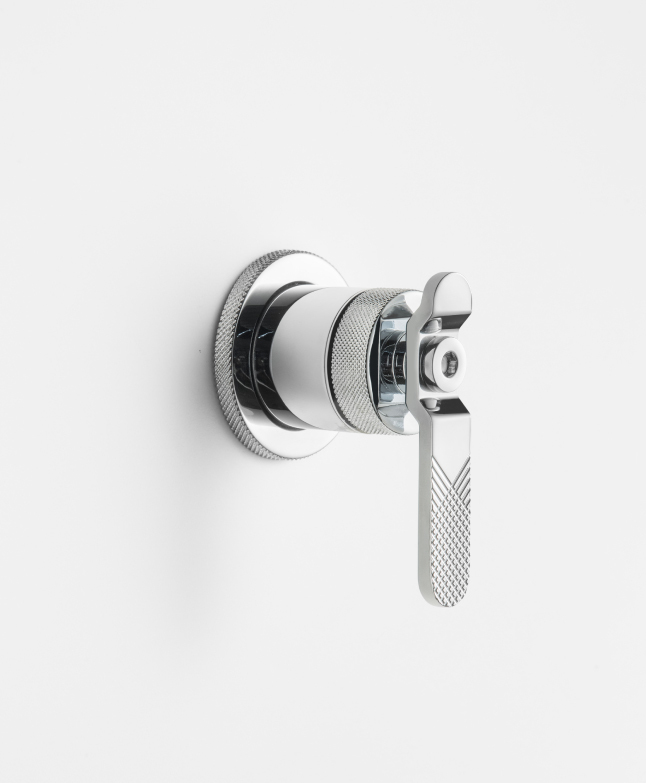 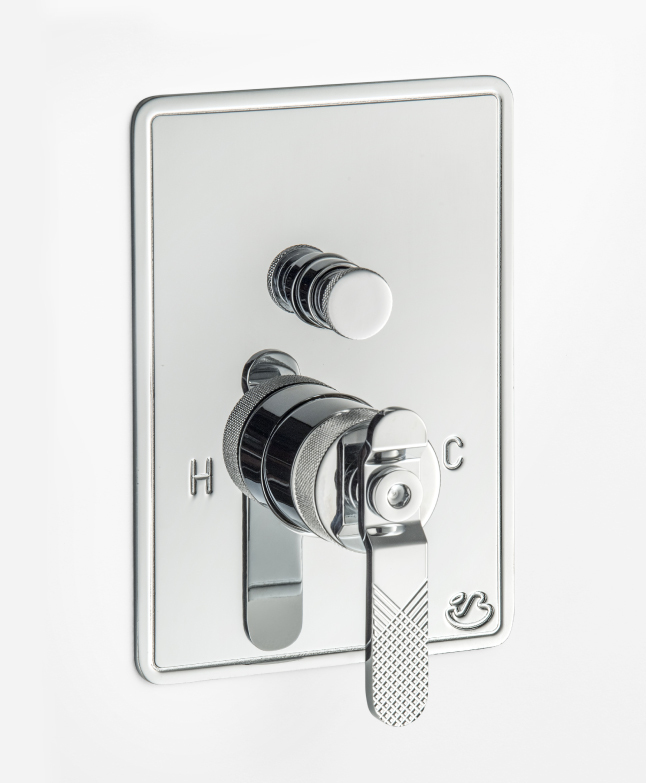 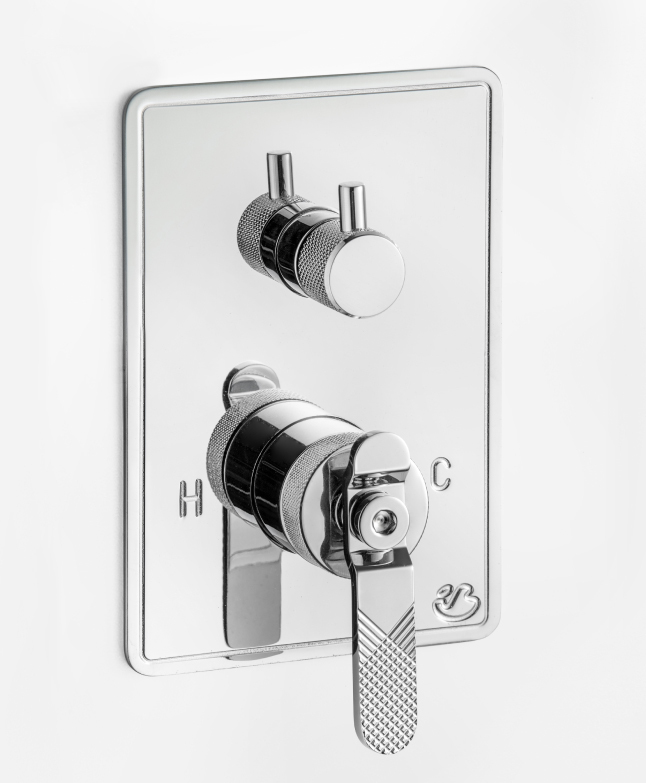 BOLD is available in ten different finishes — chrome, brushed nickel, natural brass, gold, rose gold, pale gold, brushed pale gold, black chrome, brushed black chrome and mat black — with two types of levers — the “flat” and the “round” — combined on a collection of products. 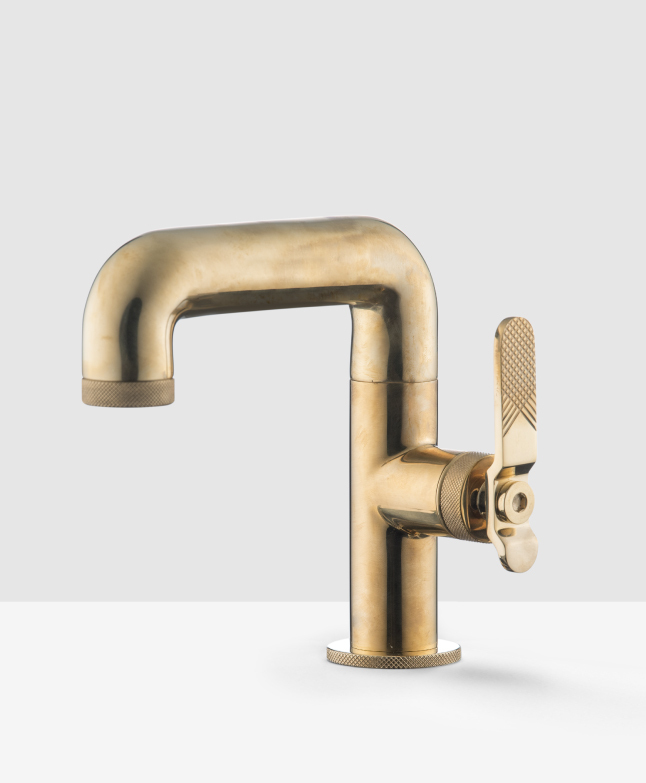 A project that reinvents a memorable design with a contemporary touch and leaving the mark with a fresh, courageous and unusual idea. 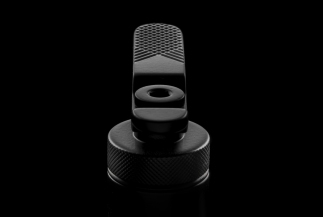 “We are called to be BOLD”.